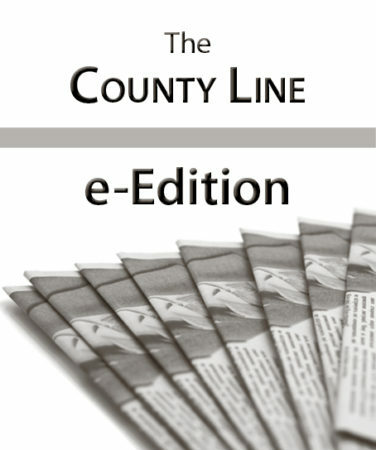 The County Line has begun a new standing feature showcasing creative work from our community. First up is a poem composed by Debbie Tainter of rural Ontario. St. Paul’s Evangelical Lutheran Church in Wilton will again conduct an Easter Prayer Vigil following the Good Friday evening service, continuing through Saturday, and concluding prior to the sunrise Easter Sunday service. The N.O.W. Aging in Place Project is a local, grassroots effort to develop and promote services for homebound elderly in our area. Affected by the flood? Share your story. The Driftless Writing Center’s “Stories from the Flood” project is partnering with libraries and local historical societies to help people record and share their stories. Due to the farewell ice and snow of the season last week, several of the neighbors’ plans had to be cancelled or postponed, so this week’s news is shorter than it might have been. 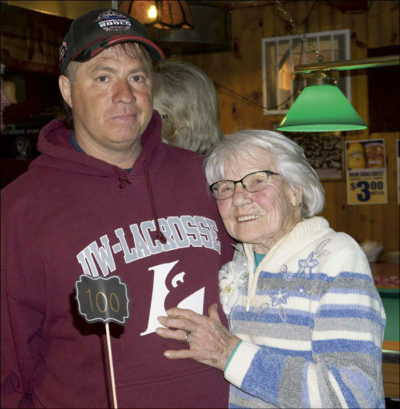 Local resident Edith Marshall celebrated her 100th birthday April 6 at Wildcat Bar & Grill in Ontario. 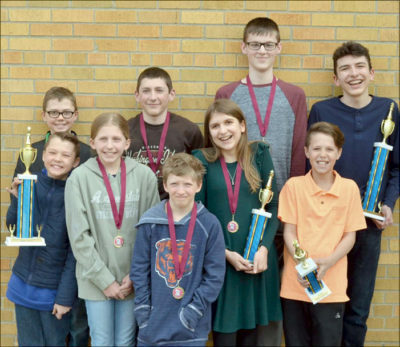 Nine members of the Wilton Chess Club competed in the Wisconsin State Scholastic Chess Class Championships at the Kalahari Convention Center in Wisconsin Dells on March 30. The following are the April happenings at the Kendall meal site. Ruben Yoder of Ross and Supplies will be on hand to answer questions about varieties that are working well in our area.